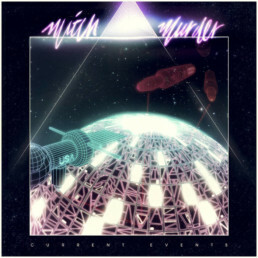 Mitch Murder’s music really speaks for itself and catches people usually on the first listen. Back in 2008 we heard a couple Mitch Murder tracks on myspace and were blown away by the clean pads, complex bass lines and clever chord progressions. 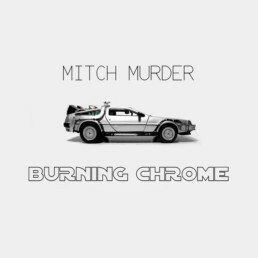 Since then we have been blessed with two Mitch Murder albums here at Rosso Corsa: Burning Chrome from August, 2010 and Current Events from November 2011. Both albums have a refreshingly clean sound that are, at times, not far off a late night news-cast theme. Others are slow-jams, flirting with jazz, which we aren’t afraid to call easy listening in a good way. Many of the tracks have complex basslines which is surprising since Mitch doesn’t traditionally play the bass.